The holidays may be over, but there are so many moments to celebrate all year long. 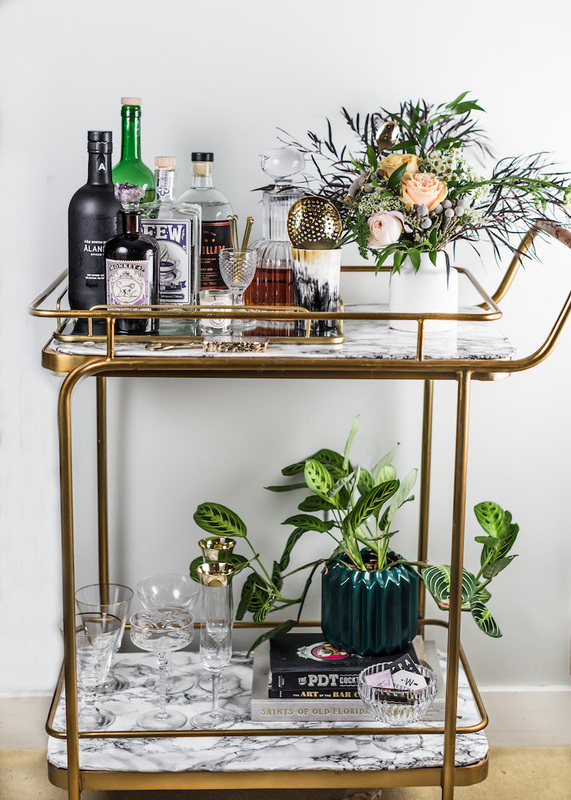 Be prepared with the perfect home bar for hosting happy hours, dinner parties and get togethers… or to enjoy a beverage from your bar cart in your pajamas. 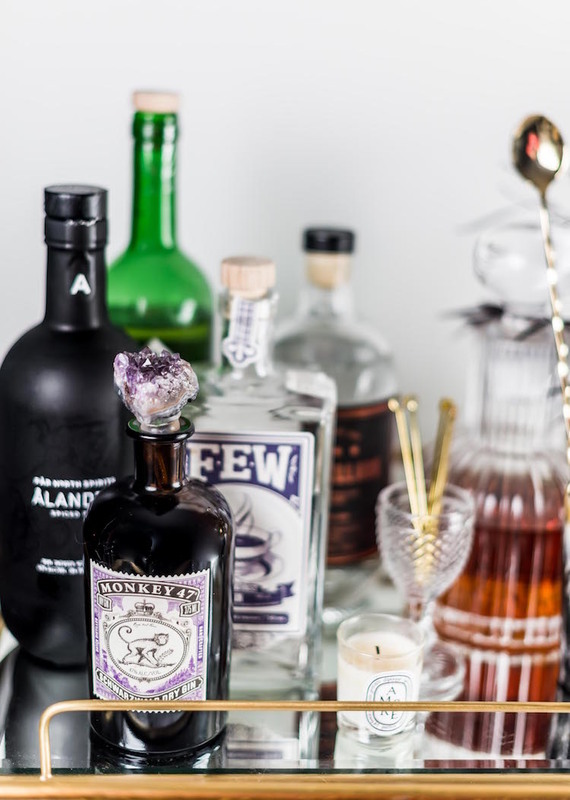 That’s the beauty of a home bar! 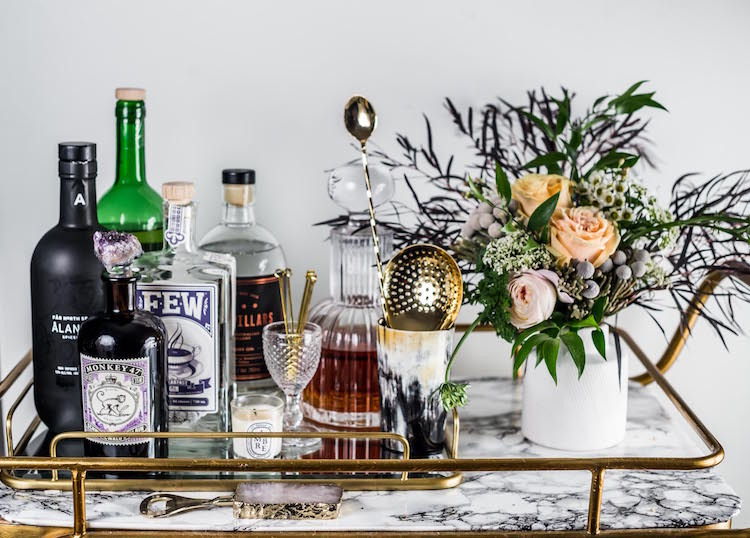 I will be teaching you the perfect tips for styling and stocking a beautiful bar and cocktails to mix to serve to your guests or yourself with Macy’s this weekend and next with a cocktail, styling & photography Class. Yes that Macy’s! Join me in celebrating the new year in style with Macy’s Culinary Council at their Walnut Creek location on 1/27 and Palo Alto on 1/28. 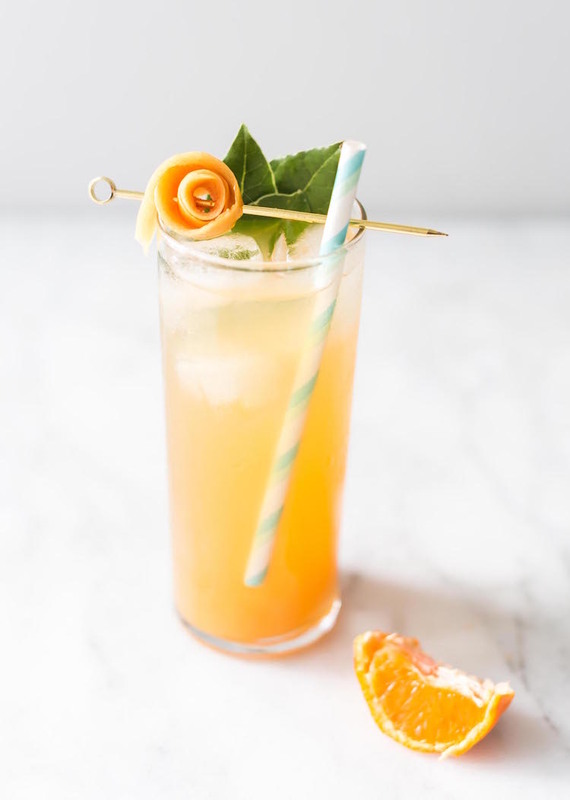 I will be spilling my secrets on how I get mouth watering cocktail photos and ways to recreate them yourself to up your social media cocktail game! 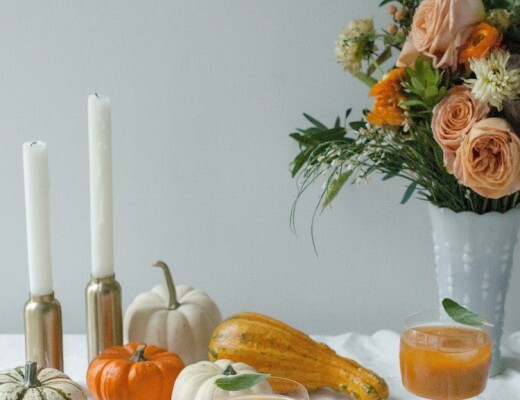 Looking to take and style your photos for those ‘grammable shots like this? 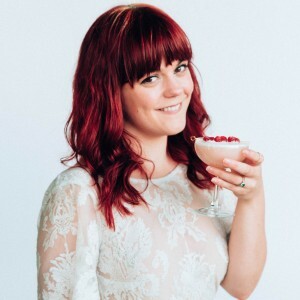 I will also be teaching a you how to set-up and arrange shoots for Drinkstagram photos that pop! The Walnut Creek and Palo Alto are FREEEE! 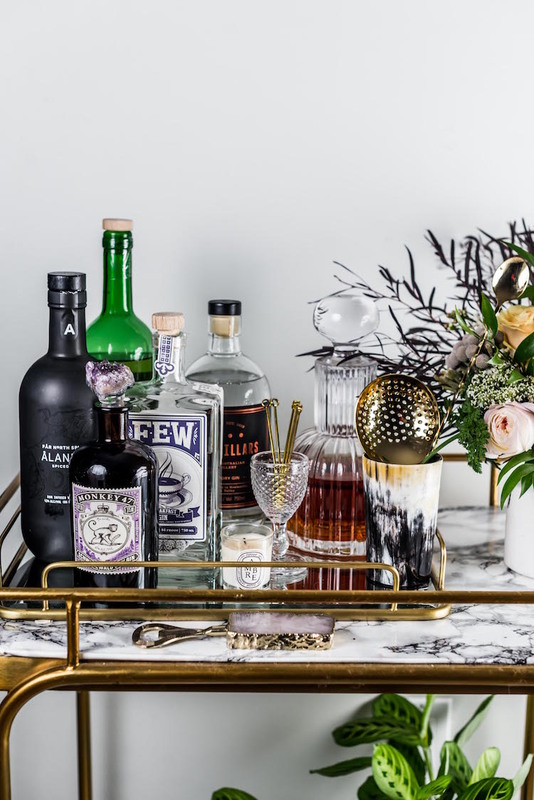 Just RSVP here if you want to get all the great tips.You will also will get ideas for how to style your bar cart with must-have glassware, barware and accessories. If you do make an optional $35 purchase each day in the home section, you will get a signed copy of my book The Art of the Bar Cart! And for those of you in the south, there will be an event in Aventura, Florida on February 3rd. Here I come Miami! Chef Anthony Lamas and I will be teaming up a food and cocktail pairing. 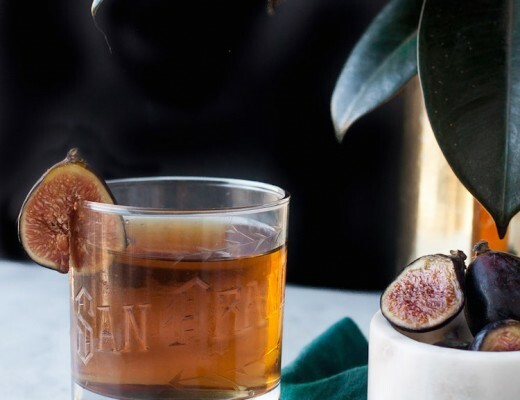 It will be fun, decadent afternoon with southern food and cocktails! 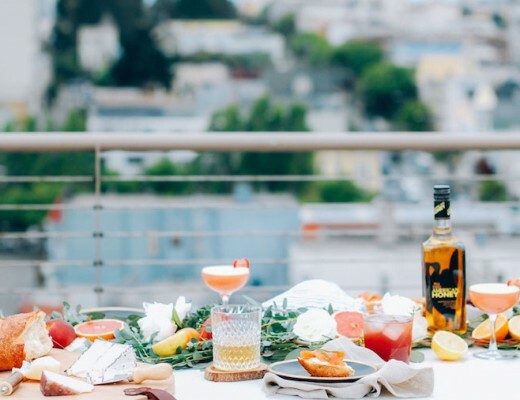 For those looking for some entertaining pointers, I will have tips to host a fab happy hour. This event is $15 dollars and includes bites and drinks as well as BOTH copies of our books, Southern Heat and The Art of Bar Cart! Looking forward to teaching, shaking, and meeting all of you! Hope to see you there!